Why did Showa Japan rush to war? Where did Japan fail? This compilation of the most up-to-date studies by 15 leading Japanese historians tries to find answers to these questions. Each chapter contains a list of selected reference books with brief annotations for the benefit of readers who wish to study more about the subject. 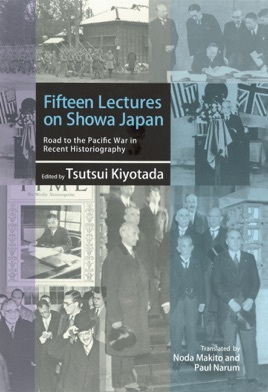 The fifteen chapters offer nuanced understanding of prewar Showa history that challenges stylized discourse about Showa Japan prevalent in recent historiography.